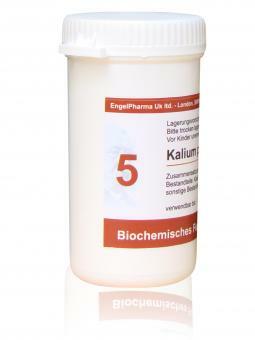 Kalium phosphoricum is useful for treatment of nervous conditions such as headaches, nervous exhaustion, dyspepsia, insomnia, depression and lowered vitality. Also consider for shingles and nervous asthma together with Magnesium phosphoricum. It is particularly valuable for emotional irritability, depression, nervousness, and children’s tantrums. Potassium Phosphate is contained in all brain cells, nerves, muscle cells, the blood corpuscles and in the blood- and tissue plasma. A deficiency of this mineral reduces physical, mental and spiritual abilities. It is therefore a nutrient for neurasthenia, insomnia, conditions of physical and psychological exhaustion, lack of memory, weakness of the heart, muscular weakness and sensation of paralysis.